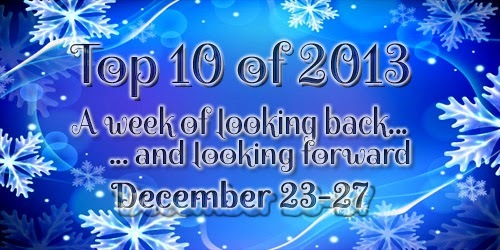 Hi there, welcome back to day 3 of the Top Ten of 2013 event organized by Rachel from Fiktshun, Jaime from Two Chicks on Books and Mindy from Magical Urban Fantasy Reads. Well, actually I've already done this list as part of Top Ten Tuesday. You can see what I picked back then here. So now I get the chance to feature some more books that didn't make the list a couple weeks ago, though my top two picks here are old ones that I just couldn't bear not mentioning again. If the cover's not pictured, there isn't one yet. Well. 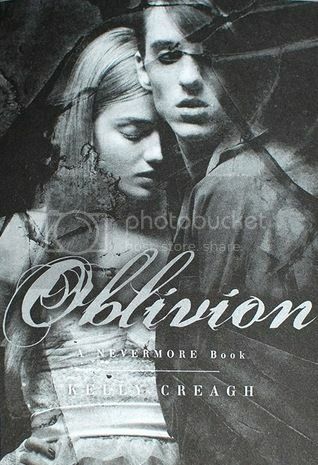 I expect more heartache, more amazing Poe references, mystery, and I'm still kind of hoping for a sorta-happy ending for Isobel and Varen. Please? And the wonderful writing. Can't forget that. I'm almost finished with it, and I tell you guys - you really really need to get it when it comes out in late January! 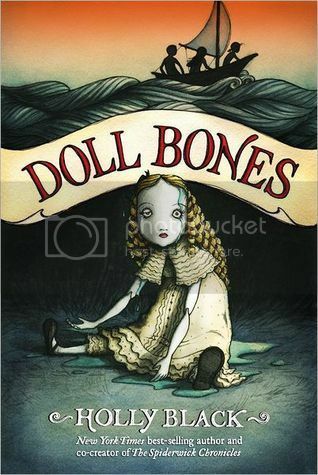 It's soooo good, and I love the mixture of fairytales, Greek mythology, and various other lore. I haven't read Unravel Me yet, but I know once I do, I'll be pining for book 3. "At the turn of the 20th century, a seventeen-year-old is hypnotized into seeing people's true selves. Illustrated with late-Victorian images." 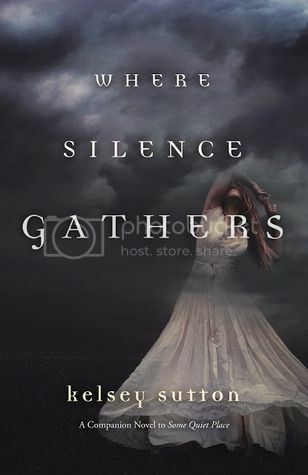 After the wonderful writing and the fitting images in In the Shadow of Blackbirds, I can't wait to see another supernatural historical by Cat Winters! After what happened to Zeke at the end of book 2, the wait for book 3 seems very long! I can't wait to see Allie go into full-on pissed-off vampire mode though! I also already miss Kanin's quiet presence and Jackal's sarcasm. Some Quiet Place was about Fear (whom I loved as a character, see my book boyfriend post from yesterday), this one is about a struggle between Revenge and Forgiveness. I hope for more of that captivating prose, and maybe a Fear cameo? 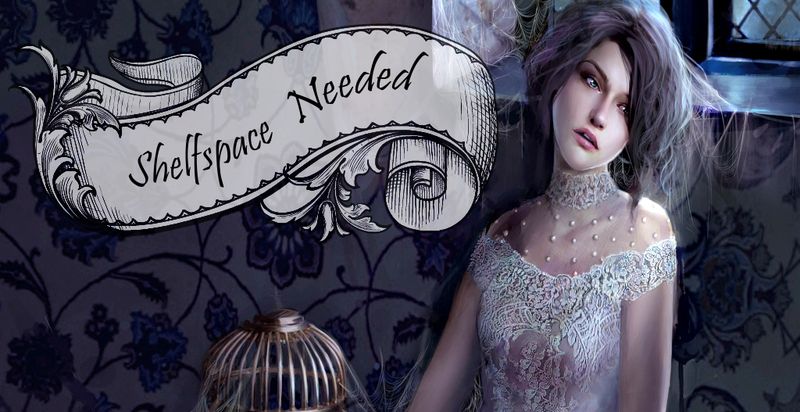 Dreams of Gods and Monsters, Sweet Reckoning, Isla and the Happily Ever After, Wings... and a ton more. What do you guys think of my pick? Are you also pining for these? What were your own choices? 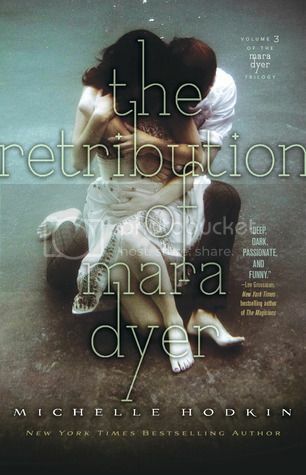 Yay for Mara Dyer! I've heard a ton about The Name of the Wind, I'm hoping to read it in 2014. 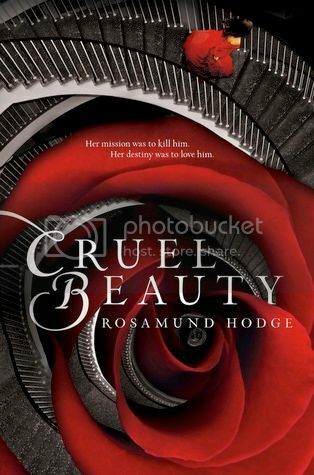 And Cruel Beauty sounds fantastic I'm so excited for it. Great list! My Top 10 of 2013 Posts! I so want the Forever Song as well. Great list of books. Dreams of Gods and Monsters sounds awesome. The wait is what is killing me. 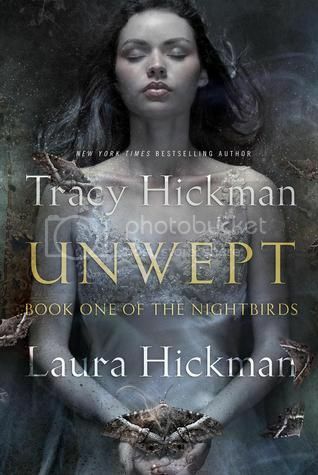 Love the cover of Unwept and the sound of it! Yup, I'm also waiting on Cruel Beauty and Dreams of Gods & Monsters!! 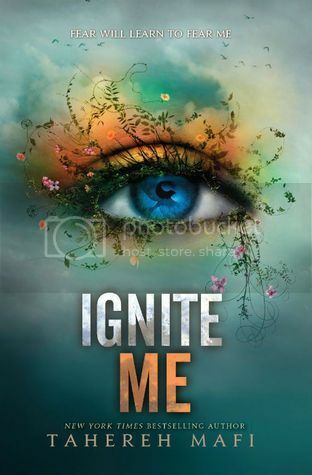 I still need to get into the Mara Dyer books and the Shatter Me Series though...hopefully I can get caught up before the next ones release XD I hope you get all of these in the coming year!